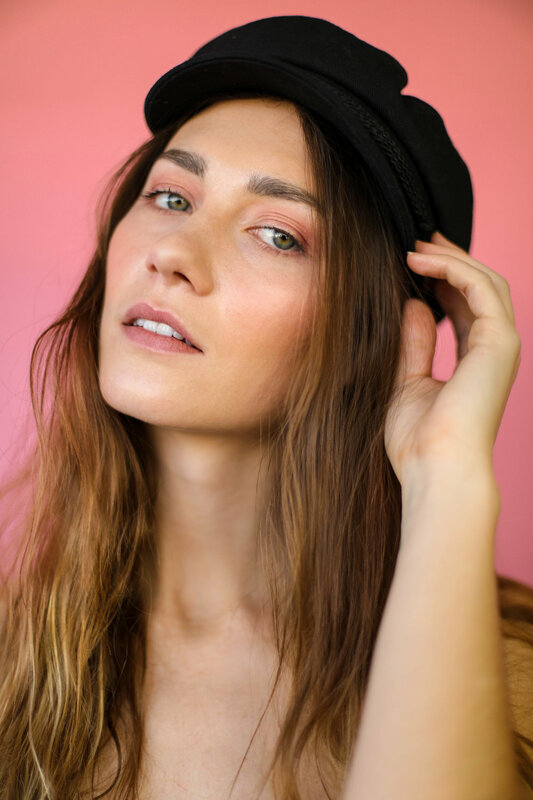 Creative Direction: MOTD Cosmetics — RISE Creative Co.
MOTD Cosmetics, a vegan makeup brush company, decided to re-brand midway through 2018. We were excited to take on their project, bringing their new brand vision to life through creative direction and photography. 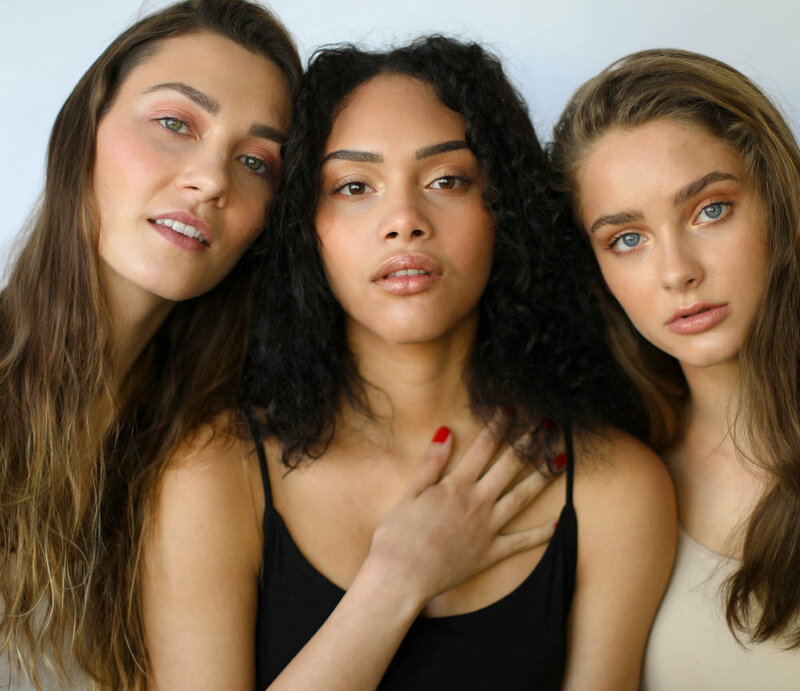 Together, we came up with a shoot concept and mood board, and then RISE sourced all of their models, scouted locations, and collaborated with a photographer on our team to bring their brand vision to life.